Based on unique patented technology, this slim and flexible nozzle, complete with wheels, is perfect for extreme manoeuvrability. 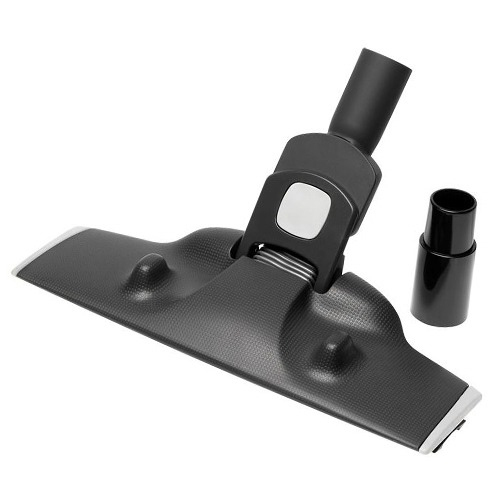 It has a low height of only 44mm, for easy reach under furniture and cleans both hard and soft floors perfectly, with no need to reset between surfaces. 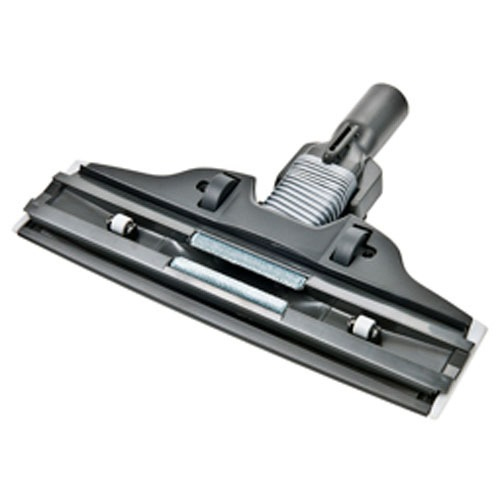 This nozzle also retains full suction capacity all the way to the corners, with especially good effect on hard floors. The nozzle is equipped with a parking clip, which allows you to rest your cleaner in a convenient and comfortable position during or after cleaning. The nozzle is complete with an adapter to fit all vacuum cleaners with a 32 or 35mm diameter connection. To connect with a 36mm oval tube (Sumo or AeroPro system) you can use the ZE 050 Adapter, available for purchase here.